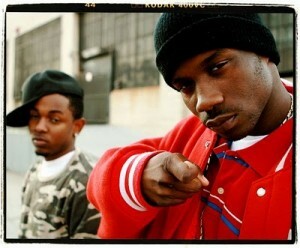 Jay Rock will release his debut single from his upcoming album Follow Me Home called “Hood Gone Love It”. This song already has received the music video treatment from Dan Gedman and Liquid 9, so be sure to look for that in the coming weeks! The track features Kendrick Lamar and is set to be a New West classic. Look for that today on blog.jayrock.com. Wreckonize from Strange Music’s latest signed act ¡Mayday! did his own take over the beat for Tech N9ne’s “Worldwide Choppers” from All 6’s and 7’s and it’s killer with no filler! Wrekonize proves that he belongs in the conversation for being a chopper with his intricate flows and accurate spitting ability. Look for that today on the Strange Music blog. After two weeks of being released, All 6’s and 7’s finally makes it on the pages of rapreviews.com as the featured review of the week! Click here to read their take on Tech N9ne’s biggest album to date.